Denny Jump (Bellevue, WA, United States) on 17 October 2014 in Landscape & Rural. A solid Fall statement image here - I can feel the slow silence. 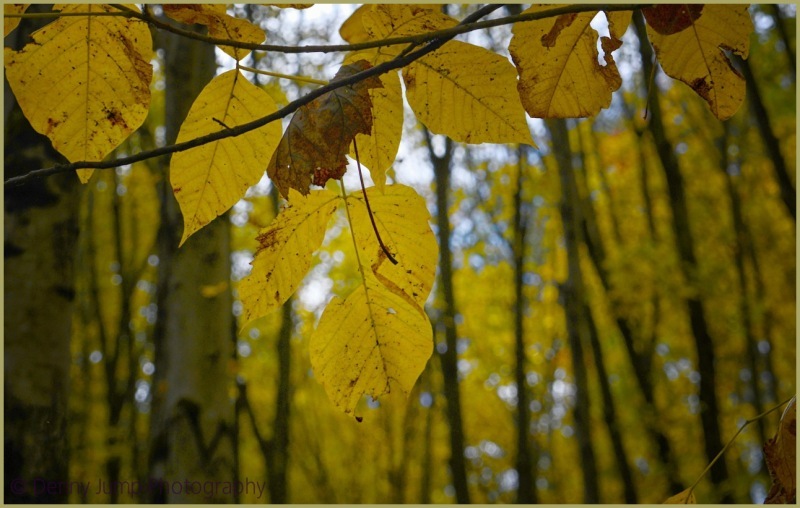 Ha for the title, love those blondes of yours ;) Crave to join mine (with my nieces soon in my woods ;) Superb yellow mood. lovely presentation! fine composition and superb shallow dof!